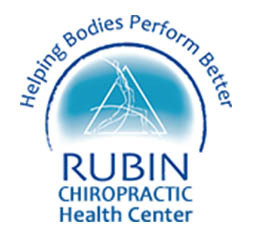 The Rubin Health Center Has New offices in St Petersburg! We’re two blocks North of our old offices at 1700 MLK Jr Street North on the west side of the road. You’ll love our new treatment areas and we also have more room for all of the classes and we have an announcement. ALTER G Anti-Gravity Treadmills™ are being used by NASA and Pro Sports Teams and there now available for you in St Petersburg FL. ALTER G -Trainers will allow you to improve your mobility and speed recovery from injuries and surgeries fast. That’s just one of the reasons professional athletes use the Alter G Anti-Gravity Treadmill and if you’re recovering from an injury involving your legs or hip, check this out you’ll be amazed.. The ALTER G Anti-Gravity Treadmill™ is now available in St Petersburg! Call us today for a Free Demonstration and try it out! Come See Us at 1700 MLK Jr Street North in St Petersburg FL.